Provided photo Tipp City donor Dean Childs received a fleece blanket in honor of his 150th lifetime blood donation. 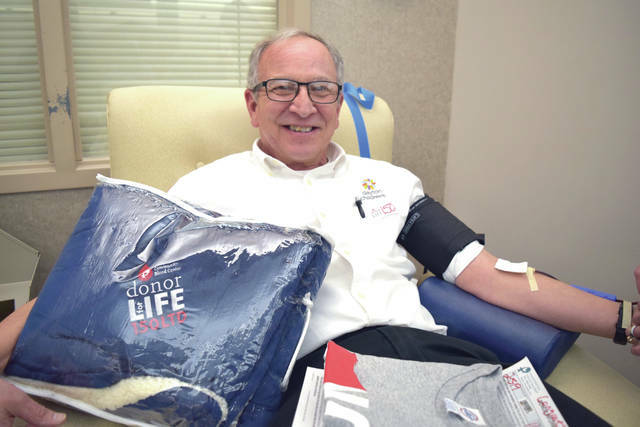 DAYTON — Tipp City donor Dean Childs reached a “Donor for Life” milestone Feb. 6 at the Community Blood Center’s Dayton Donor Center and it came as a surprise. CBC “blanketed” Dean with gratitude by presenting him with a “Donor for Life – 150 LTD” fleece blanket in honor of his 150th lifetime donation. “I didn’t realize it was coming up!” said Dean. He tries to average five or six donations each year and he reached his milestone with his first donation of 2019. “Being a universal donor, I try to donate as often as I can,” said Dean. His blood type is O positive, making him a “universal donor” for all Rh positive patients in need. He is also a “baby donor” because he tests negative for CMV, the common cytomegalovirus. Hospitals prefer CMV-negative blood for transfusion to infants, children and other immune-deficient patients. He’s inspired to be a “Donor for Life” because he sees every day the power of healing and the potential to help others.  https://www.weeklyrecordherald.com/wp-content/uploads/sites/51/2019/02/web1_Dean-Childs-150-LTD.jpgProvided photo Tipp City donor Dean Childs received a fleece blanket in honor of his 150th lifetime blood donation.